Posted on September 28, 2009 . 1 comment. There are a few companies who make figure from ATLUS game characters. One of them is ALTER. In my opinion Alter works are always superb. 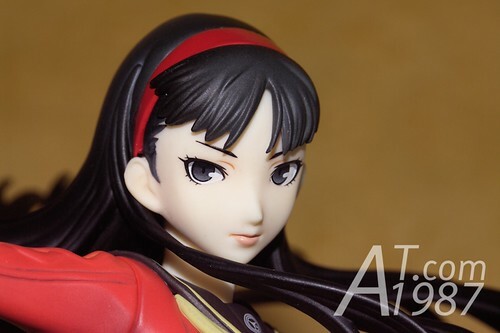 The figure I reviewed today is one of the heroines in Persona 4. She’s Amagi Yukiko. She’s also the first character of P4 who is made into the figure. The version I reviewed is ATLUS D SHOP exclusive limited version.